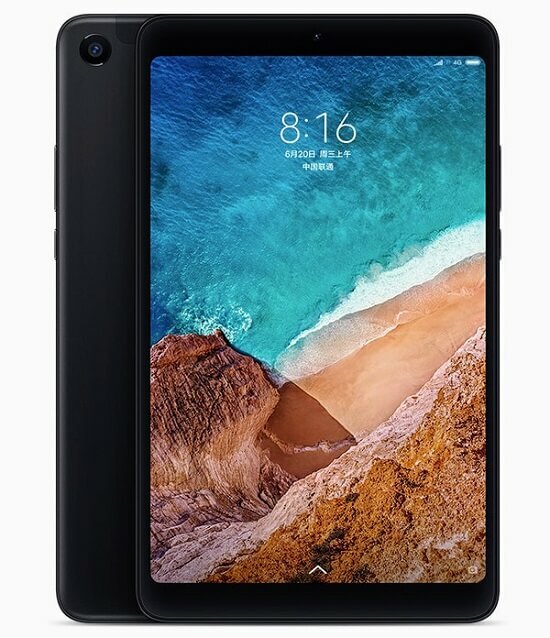 Xiaomi Mi Pad 4 officially announced in China, alongside the Redmi 6 Pro smartphone. The latest tablet is the successor of last year’s Mi Pad 3 with great improvements over design and hardware. The Mi Pad 4 comes in Wi-Fi and Wi-Fi + LTE options with further RAM and storage variants. It features an 8-inch FHD screen with 16:10 aspect ratio, which is 9.4% smaller to its previous generation making perfect for one-hand usage. 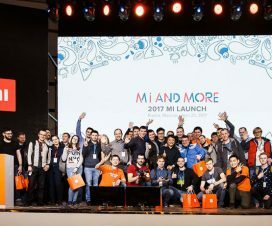 The Xiaomi Mi Pad runs Android Oreo-based MIUI 9. 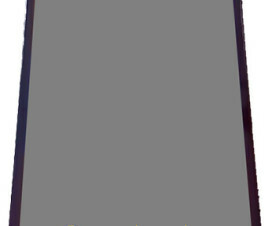 It bears an 8-inch full-HD (1920×1200 pixels) display with 16:10 aspect ratio and pixel density of 283ppi. It is powered by an octa-core Qualcomm Snapdragon 660 SoC clocked up to 2.2GHz, coupled with either 3GB or 4GB of RAM. 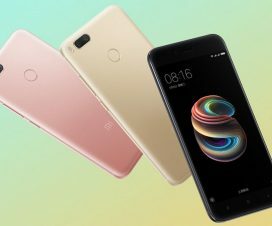 The devices also comes with 32GB or 64GB of internal storage without any microSD card slot for further memory expansion. Coming to camera department, the Mi Pad 4 sports a 13MP rear camera with f/2.0 aperture, OV13855 sensor and, there is a 5MP shooter on the front with f/2.0 aperture, Samsung S5K5E8 sensor. The front-camera also features AI Face Unlock feature. 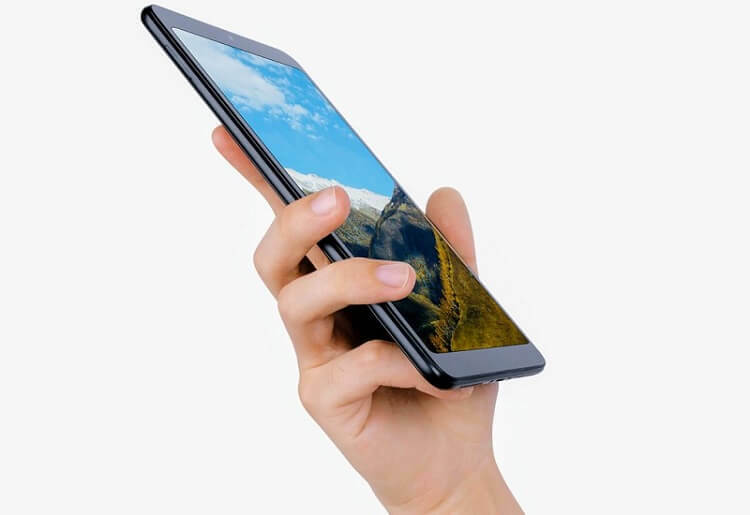 The tablet comes bundles with several connectivity options like 4G LTE (optional), WiFi 802.11 ac (2.4GHz + 5GHz), Bluetooth 5, GPS + GLONASS, & USB Type-C. There is a 6000mAh battery on the back providing juice to the device. The Xiaomi Mi Pad 4 comes in Black and Gold colors, is priced at 1099 yuan (US$ 169 / Rs. 11,470 approx. )and for the base 3GB RAM with 32GB storage WiFi version, 4GB RAM with 64GB storage WiFi version coasts 1399 yuan (US$ 215 / Rs. 14,600 approx.) 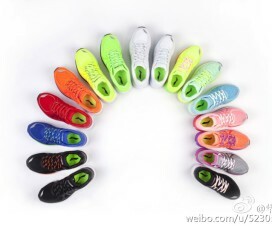 and it costs 1499 yuan (US$ 230 / Rs. 15,625 approx.) for the 4GB RAM with 64GB 4G LTE version, and will go on sale in China from June 27th.